Island Vintage Coffee announced to its Facebook fans on Wednesday that its fifth location will finally be open in July at the Ko Olina Station in West Oahu. Pacific Business News unveiled the plans back in October; the local coffee shop is one of three tenants joining the Ko Olina Resort commercial complex this year, alongside American Animation Art Gallery and Pizza Corner. However, the coffee shop has been keeping its expansion to the general public quiet, using social media as a way to build anticipation. The company turned it into a contest, asking followers to guess where they think its fifth location will be. Whoever was the first to guess its new location won a free bag of Island Vintage coffee. In the spirit of PBN’s Social Madness social media challenge, Island Vintage Coffee sets a great example on how to build engagement. The company just recently surpassed 1,300 followers and averages 100 likes with comments attached to almost every one of its posts. Aside from using the platform to generate buzz about its new location, the company also uses it to post pictures of lunch items, of its coffee and of local photos of the islands. 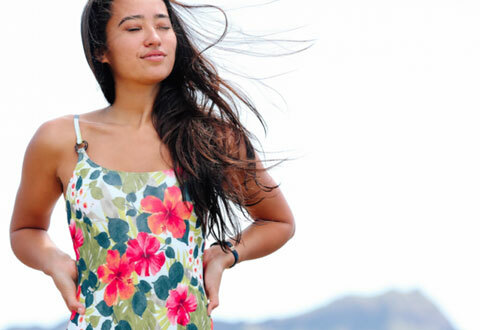 This collection features the company’s limited edition artwork on several swimsuit styles. 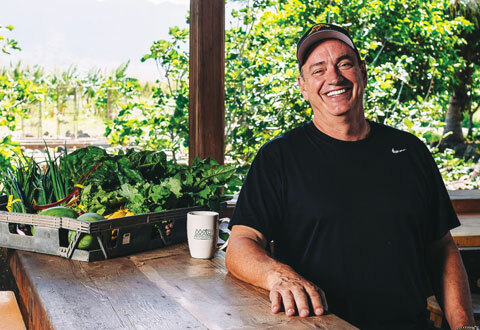 Merriman is committed to using as many local ingredients as possible in all of his restaurants. 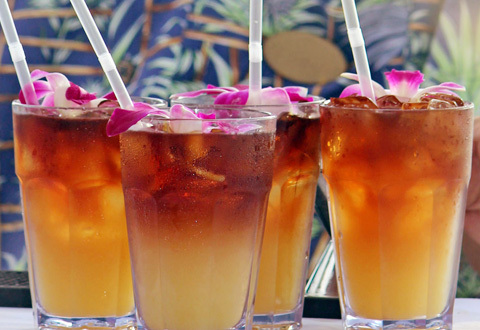 Cocktails, it’s safe to say everyone can agree on one thing: mai tais are synonymous with island living.